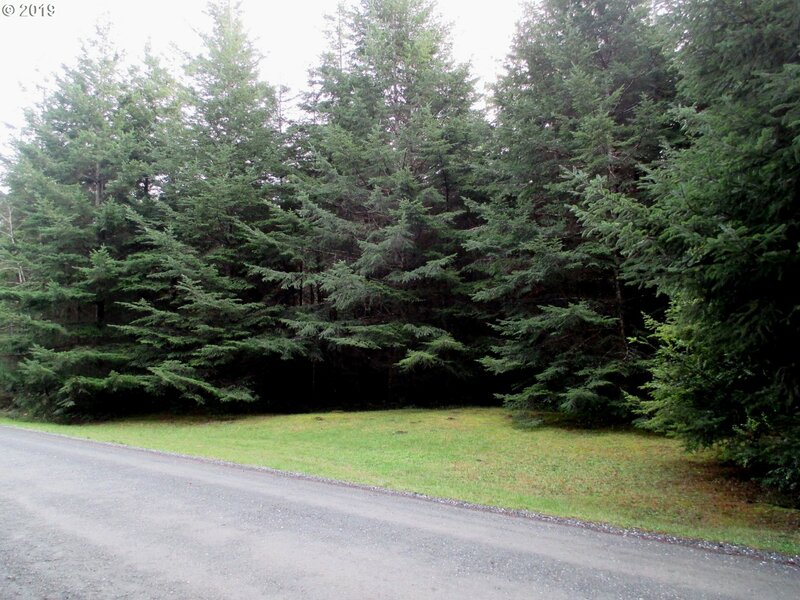 GLENWOOD ESTATES 5 ACRES! Situated Northeast of Bandon off Prosper Jct Rd on Sunny Loop Lane. 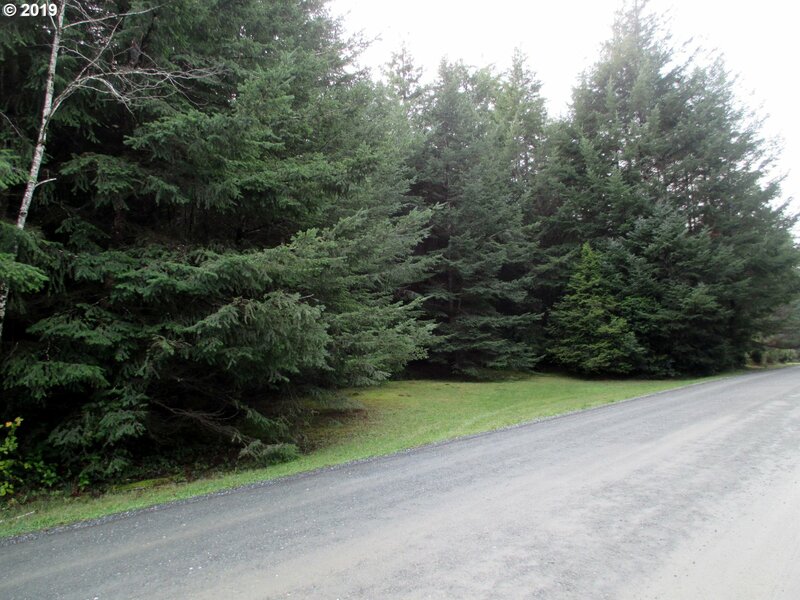 Pristine Forest Parcel, Zoned RR-5, Ready for Development for a Single Family Home. Protective CC&Rs, Street Frontage, Septic Approval, Power & Phone Available. Good Water Wells on Adjacent Parcels!